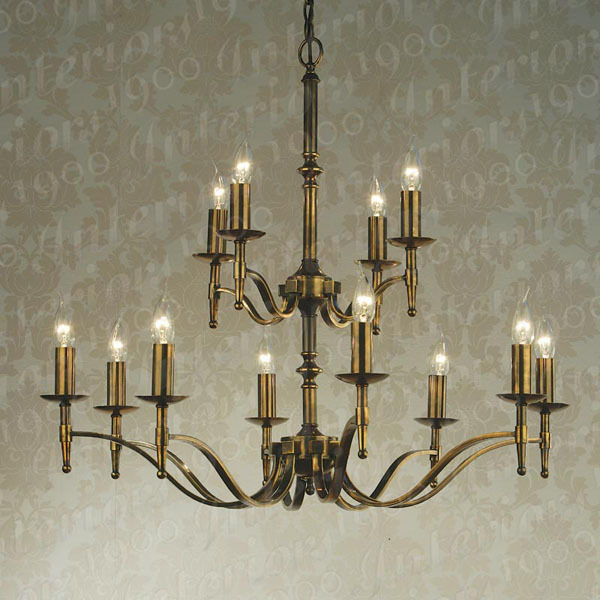 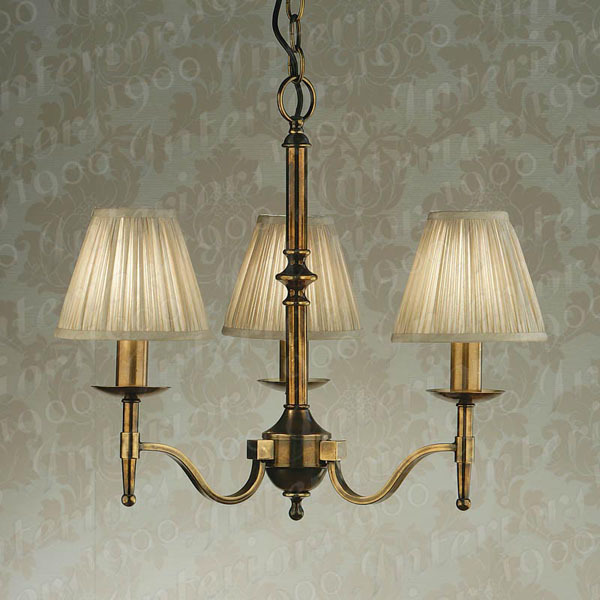 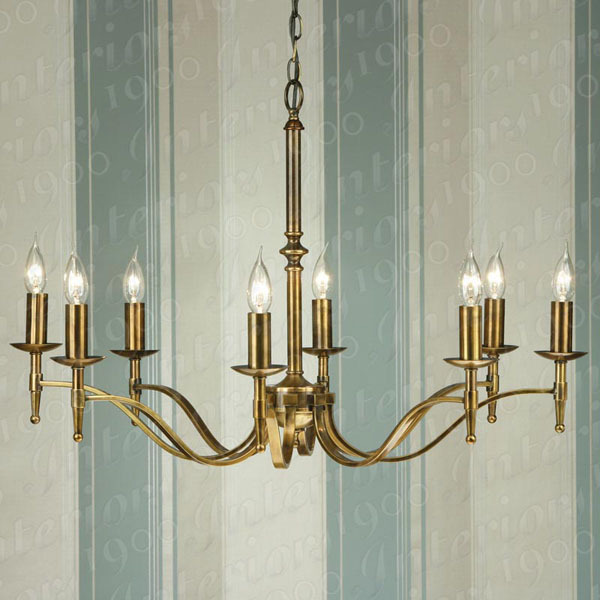 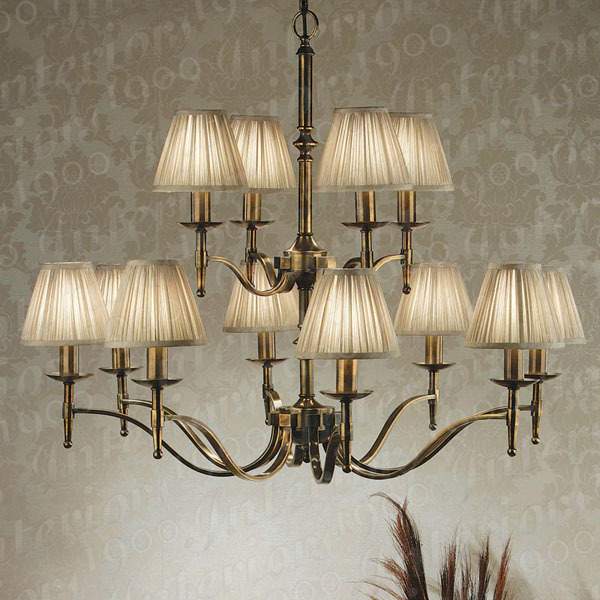 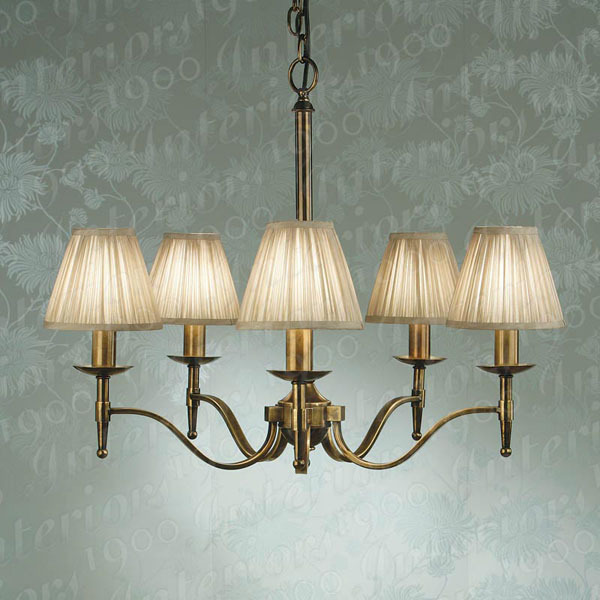 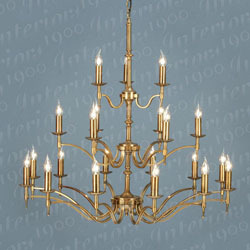 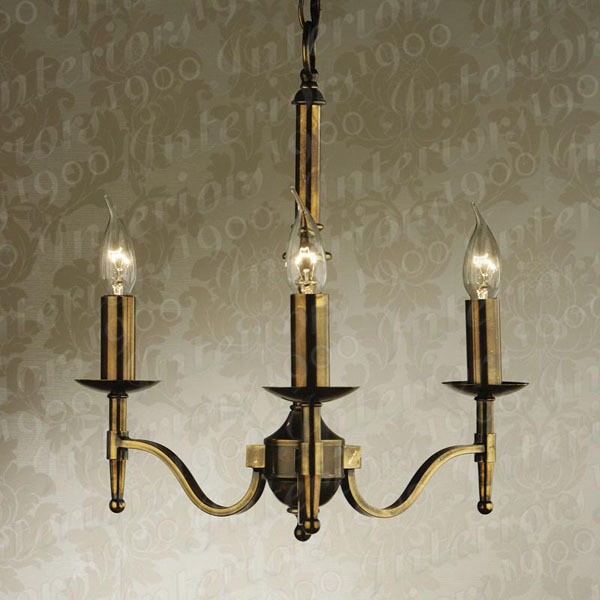 A particularly successful range, the Stanford collection has steadily grown since its introduction in 2007. 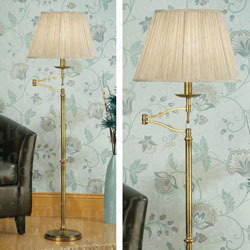 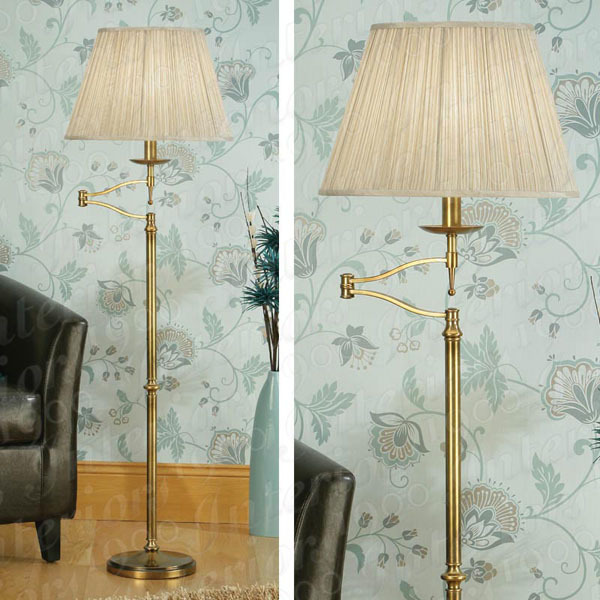 This year sees the introduction of swing arm table, floor and wall lamps. 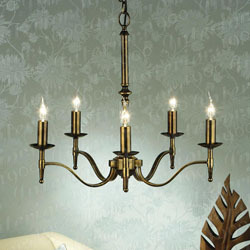 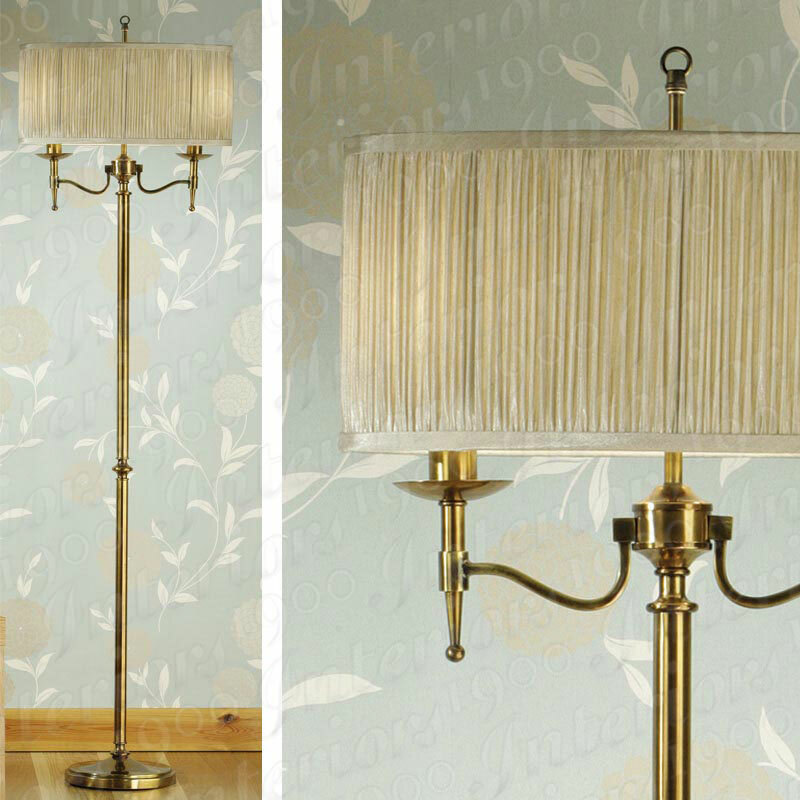 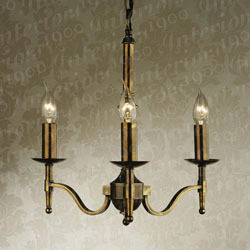 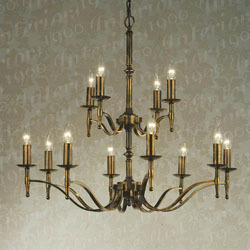 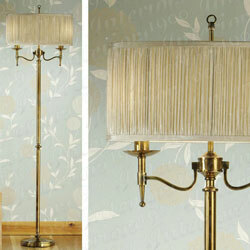 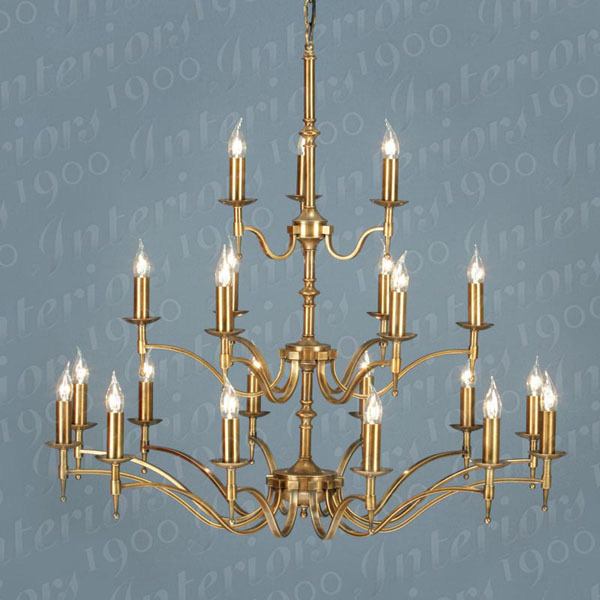 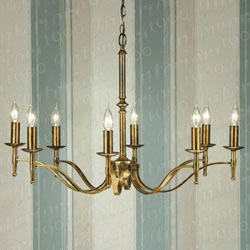 The range is available with hand crafted pleated shades, but is also effective with candle bulbs only and no shades. 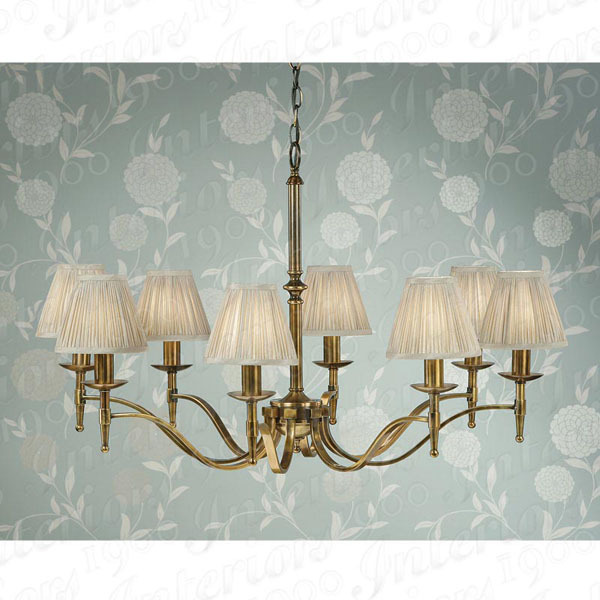 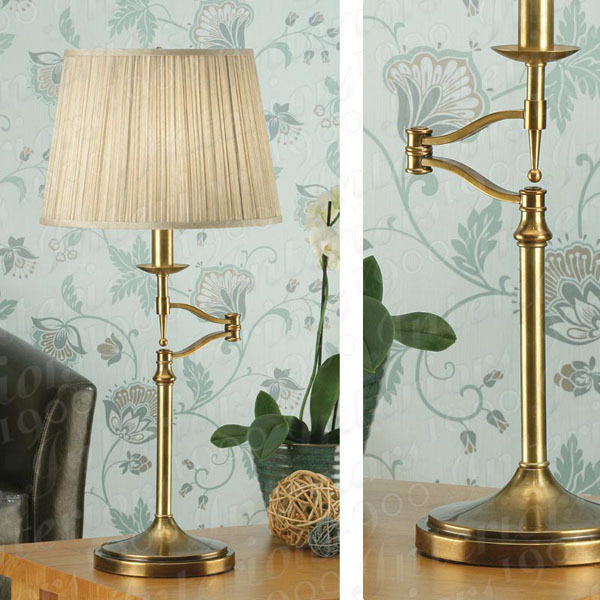 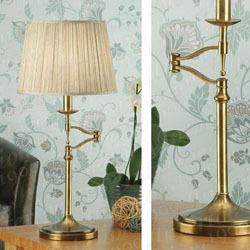 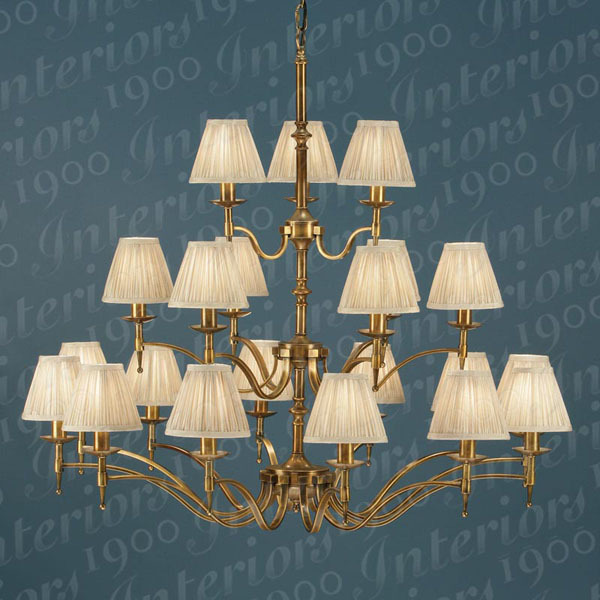 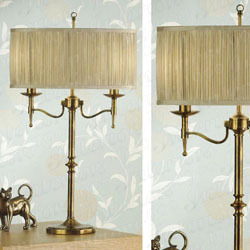 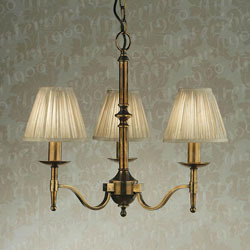 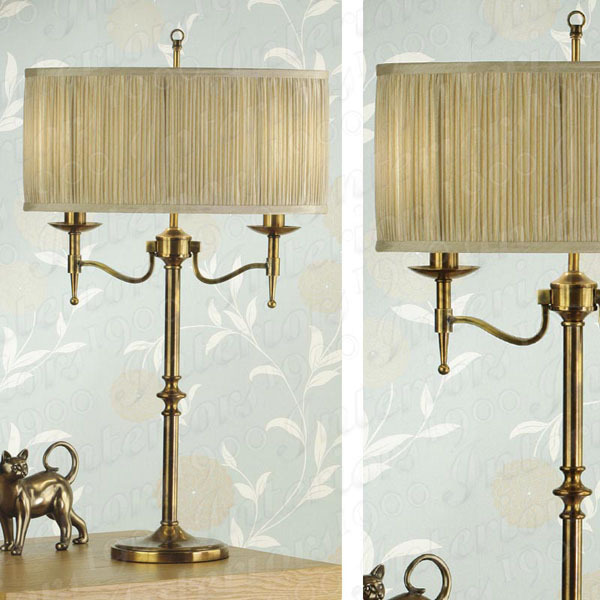 All the lamps are finished in polished nickel or antique brass.